Looking for new Armored Vests for your Agency? United Shield BOA Power X Giveaway! 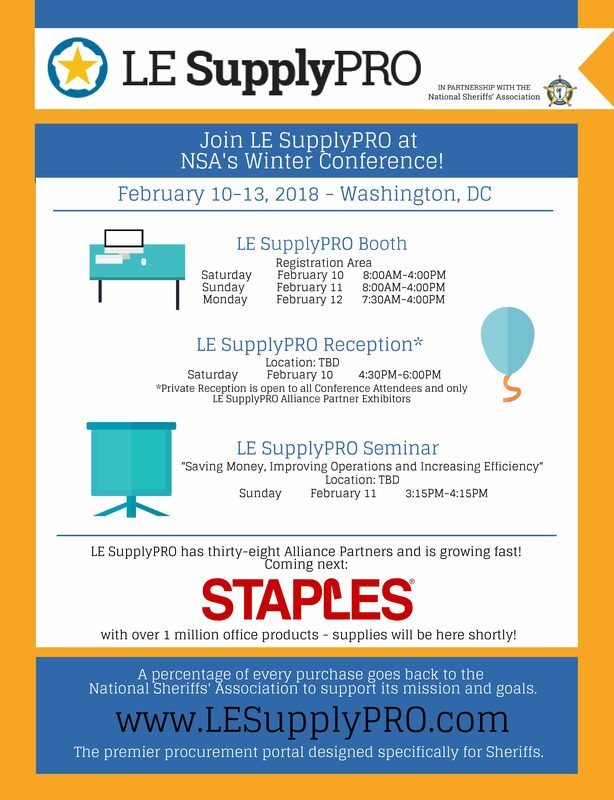 LE SupplyPRO has gone Social!